The cyberthreat landscape continues to evolve, with new threats emerging almost daily. The ability to track and prepare to face these threats can help security and risk management leaders improve their organization’s resilience and better support business goals. 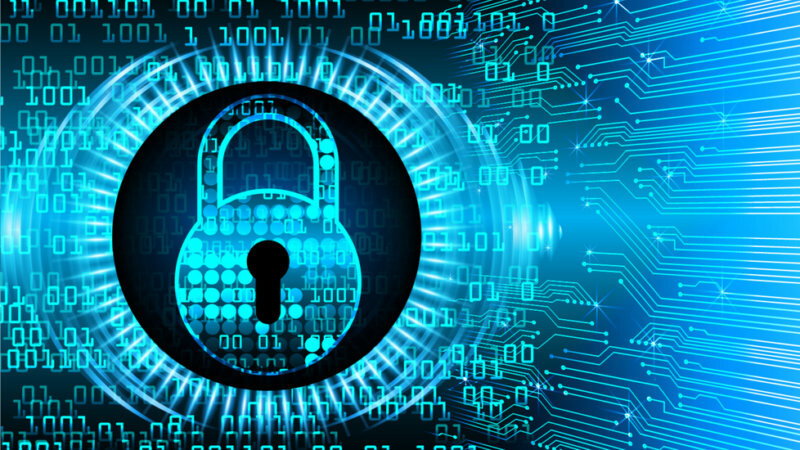 The number of high-profile breaches and attacks making headlines has led business leaders to finally take cybersecurity seriously, said Sam Olyaei, senior principal and analyst at Gartner. Firms must work to bridge the gap between communicating the technical aspects of cybersecurity and the business outcomes, such as customer satisfaction, financial health, and reputation, Olyaei said. Keeping track of new threats and not just established ones like ransomware is key for a strong security posture, said Josh Zelonis, senior analyst at Forrester. Here are five emerging cybersecurity threats that business, technology, and security leaders need to take seriously this year. Ransomware has been one of the biggest threats impacting businesses in the past two years, exploiting basic vulnerabilities including lack of network segmentation and backups, Gartner’s Olyaei said. Today, threat actors are employing the same variants of ransomware previously used to encrypt data to ransom an organization’s resources or systems to mine for cryptocurrency — a practice known as cryptojacking or cryptomining. “These are strains of malware that are very similar to strains that different types of ransomware, like Petya and NotPetya, had in place, but instead it’s kind of running in the background silently mining for cryptocurrency,” Olyaei said. Maintenance is often the last consideration when it comes to IoT, Zelonis said. Organizations that want to stay safe should require that all IoT devices be manageable and implement a process for updating them. More organizations are starting to consider where their products are based or implemented and where their data is stored, in terms of cybersecurity risks and regulations, Olyaei said. Organizations struggle to avoid cross-site scripting (XSS) attacks in the development cycle, Zelonis said. More than 21 percent of vulnerabilities identified by bug bounty programs are XSS areas, making them the leading vulnerability type, Forrester research found. XSS attacks allow adversaries to use business websites to execute untrusted code in a victim’s browser, making it easy for a criminal to interact with a user and steal their cookie information used for authentication to hijack the site without any credentials, Forrester said. Security teams often discount the severity of this attack, Zelonis said. But bug bounty programs can help identify XSS attacks and other weaknesses in your systems, he added. Mobile devices are increasingly a top attack target — a trend rooted in poor vulnerability management, according to Forrester. But the analyst firm said many organizations that try to deploy mobile device management (MDM) solutions find that privacy concerns limit adoption. Organizations should ensure employee access to an anti-malware solution, Forrester recommended. Even if it’s not managed by the organization, this will alleviate some security concerns.